In this article, I’m going to introduce you to the Bootstrap card component and walk you through its many features and uses. By the end of this tutorial, you’ll be able to incorporate Bootstrap cards in your web projects for great layouts and page content organization. it’s compatible with all modern browsers etc. it provides tons of features and components. The latest release of Bootstrap offers many new, modern features — such as the support for Flexbox, and the new card component, which replaces panels, thumbnails and wells from earlier versions of the library. What Is the Bootstrap Card Component? Bootstrap introduces a new UI component for creating cards which provides a flexible and stylish container for showing content. Cards come with minimal styling, but you can easily extend them with extra styling options. This component is built on top of Flexbox, and you can use the Bootstrap spacing utility classes for margins and padding. Cards can conveniently accommodate different types of content like title, subtitle, body copy, and images etc., and optional header and footer sections. You can also include different sections (card blocks) to construct different types of cards depending on your use. You can very easily start using Bootstrap in your website by either including it from a CDN or downloading it from getbootstrap.com. We’ve included Bootstrap files and their dependencies (jQuery and popper.js) from different CDNs, then created a container division. use the card-img-top class with the <img> tag to add an image to the top of the card. As can be seen, the card takes the full width of its container div. 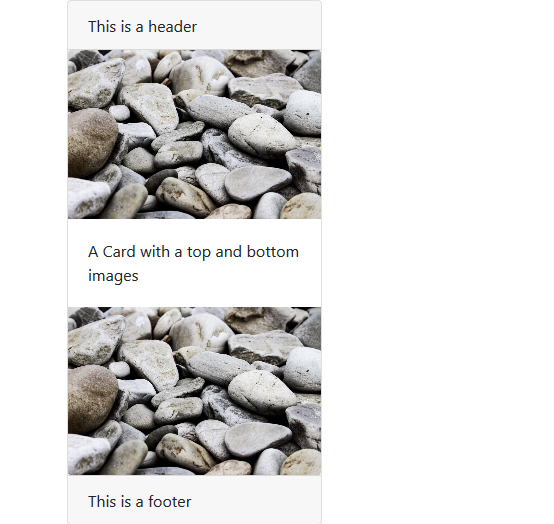 The card top and bottom images are called image caps. Normally, the height of the card will be adjusted to vertically fit the content of the card, but we can also control it using custom CSS (for example, style=" height: 10rem;") or Bootstrap’s sizing utilities (for examle, <div class="card h-200">). Please, note that the latest release of Bootstrap has switched to rem units instead of px units because rem is a scalable measurement unit — so it works better with user settings, which makes text much more accessible. The result is that all elements in the page will scale with the screen size. (You can find out more about the new features of Bootstrap in SitePoint’s “Bootstrap: Super Smart Features to Win You Over” article. A Bootstrap card component can optionally have a header and footer by adding heading (<h*>) and div tags with .card-header and .card-footer classes respectively. Another nice feature of the Bootstrap card component is the possibility of adding advanced navigation patterns to the header section such as tabs and navigation pills. You can find out more information about this in the Bootstrap navigation components documentation. We can use different Bootstrap classes (text utilities) to align text within a card component such as .text-left (align text to left), .text-right (align text to right), .text-center (center text), .text-justify (justify text) and .text-nowrap (prevent text from wrapping). We can also apply text transformation with .text-lowercase (transform text to lowercase), .text-uppercase (transform text to uppercase) and .text-capitalize (transform the first letter of each word to uppercase). A Bootstrap card component’s background and foreground colors can be fully customized using Bootstrap text and background color utilities — text-primary, text-white, bg-primary and so on. Using the Bootstrap’s border utilities (for example, border-primary) we can quickly set the border color of a card. See the Pen Bootstrap 4 Card Examples by SitePoint (@SitePoint) on CodePen. 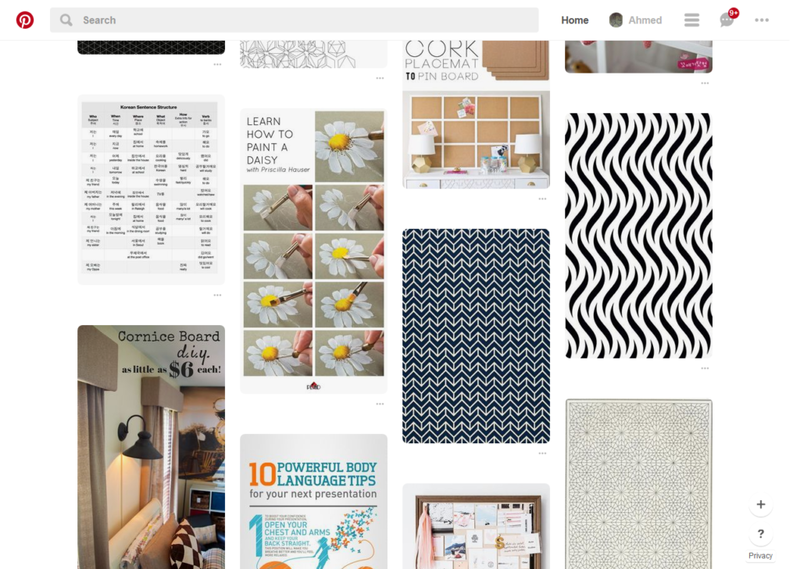 Cards can be used for creating layouts for image albums, blog posts, ecommerce products etc. Big companies like Google and Facebook are making use of cards for their different web platforms. Normally, if we want to create complex layouts based on cards, we’d need to have deep knowledge of CSS and HTML. However, thanks to the latest features of Bootstrap, we can quickly build such layouts by wrapping our set of cards inside divs with some special classes such as .card-group, .card-deck and .card-columns. Groups are used to display multiple Bootstrap card components as single and attached elements with uniform sizing — that is, cards have the same width and height. This is achieved using the display: flex; property. We can create a group of cards using the .card-group class with a wrapper div that contains the child cards. As can be seen, the three cards are attached and have the same width and height. Decks provide you with a layout similar to the previous one (that is, same width and height for each card) but with the one difference that cards are not attached to each other. As we can see, the cards are of the same size with some margin between them. 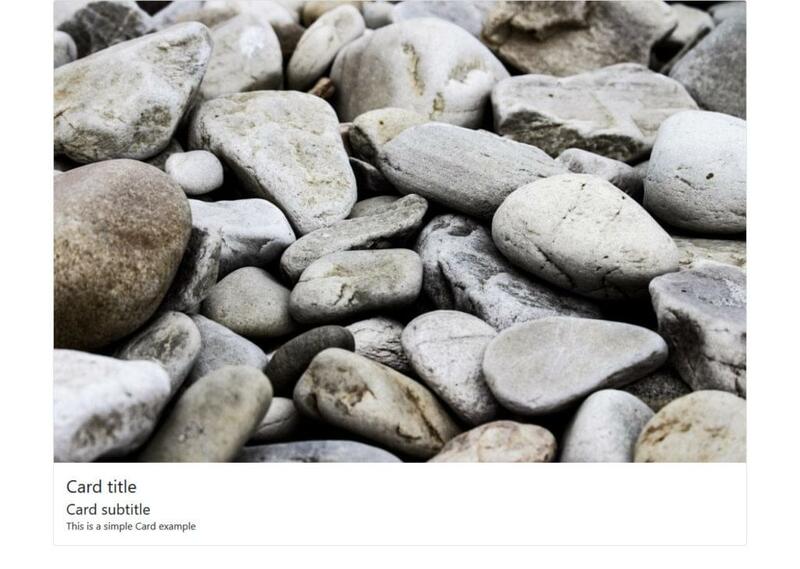 See the Pen Bootstrap 4 Masonry Layout by SitePoint (@SitePoint) on CodePen. The Bootstrap card component is a powerful addition to the Bootstrap framework, which allows developers to create modern-style web pages without going deeply into how CSS works. You can add card layouts to represent image galleries, dashboard widgets, to display blog posts or products for an ecommerce website, by just adding a bunch of CSS classes. As a result of the new features and components, Bootstrap continues to be a powerful CSS framework available to everyone, particularly to developers who need to create their own responsive and modern-style layouts but lack enough time and budget, or the deep knowledge of CSS, necessary to produce custom code.